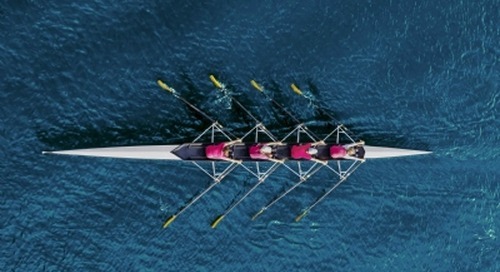 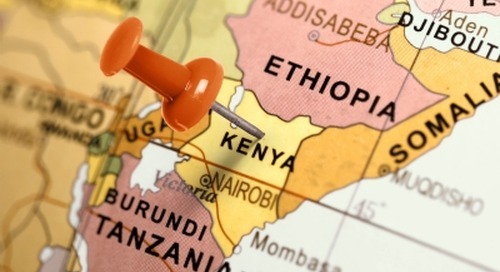 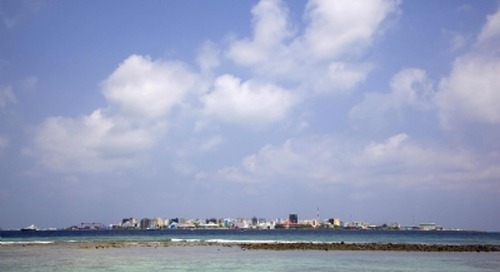 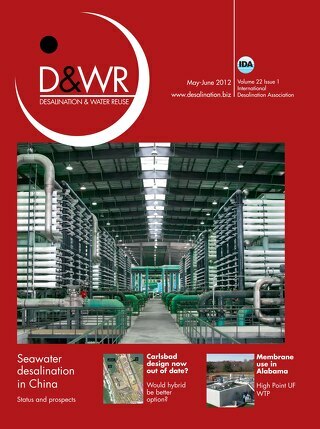 Welcome to the online hub for Water. 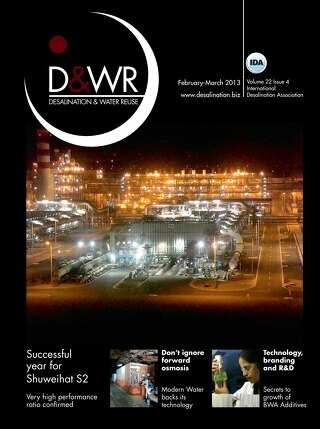 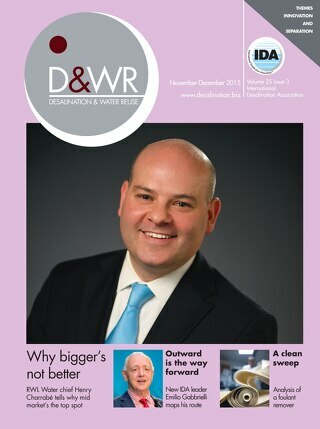 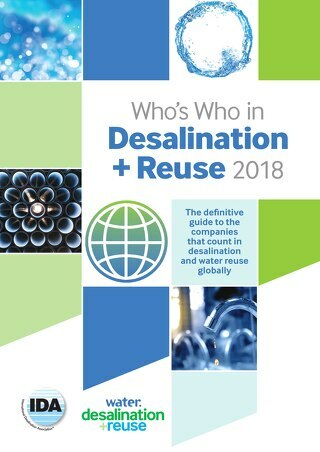 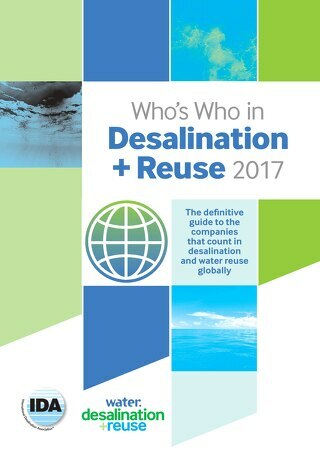 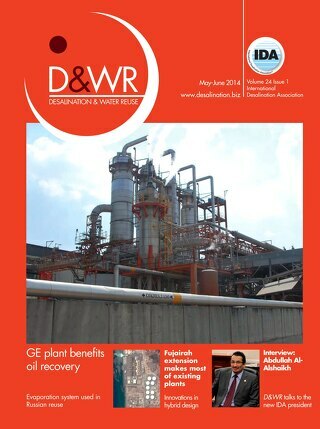 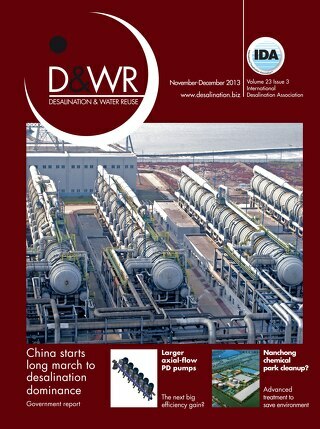 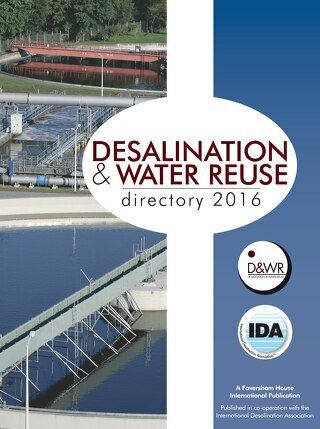 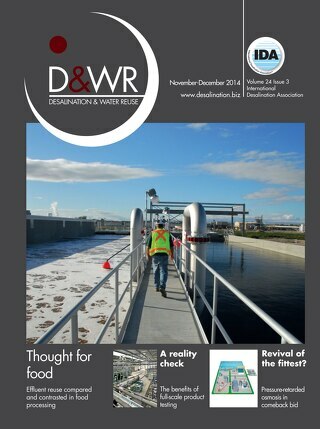 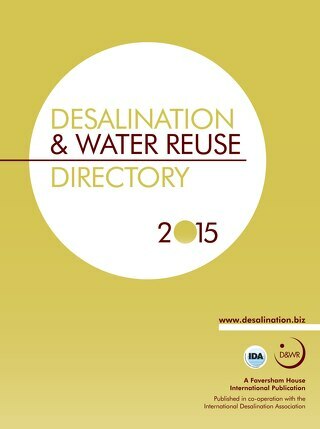 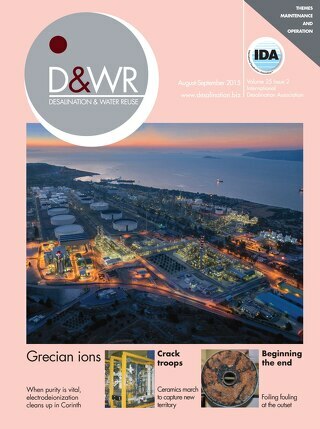 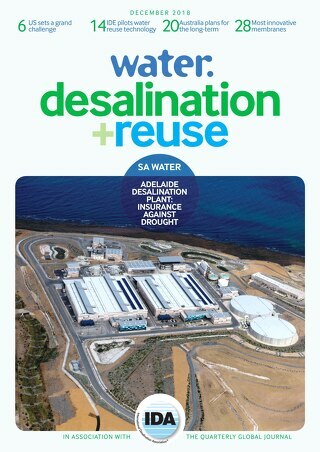 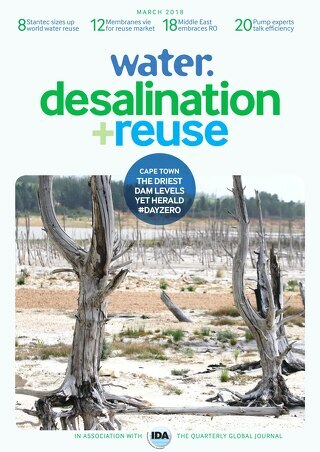 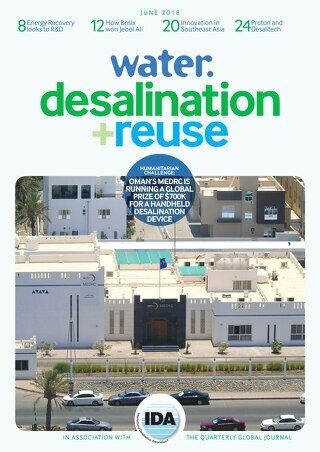 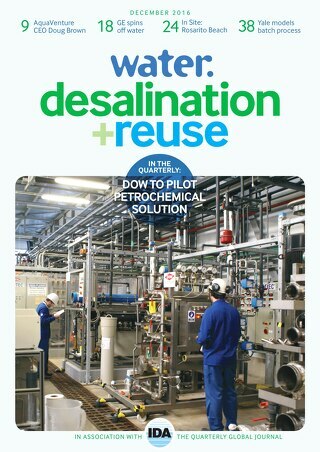 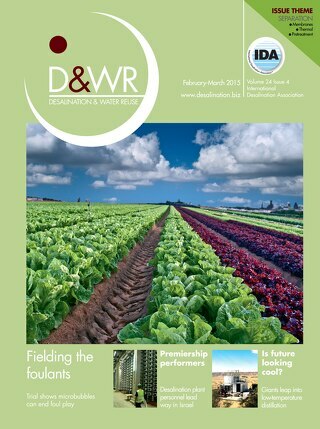 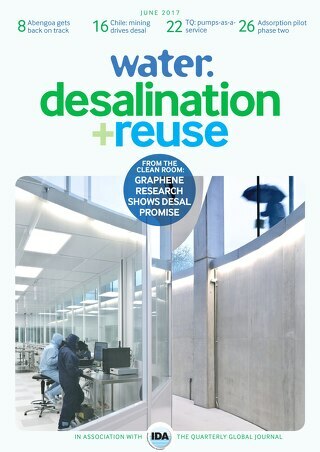 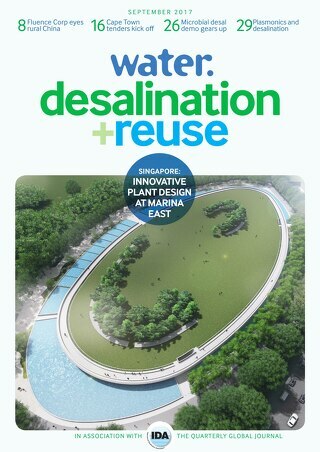 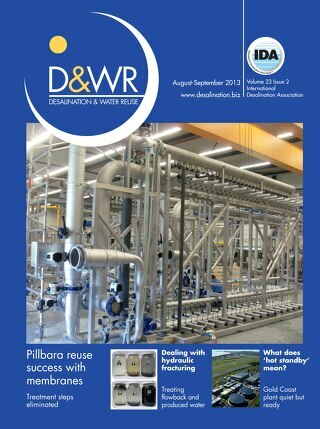 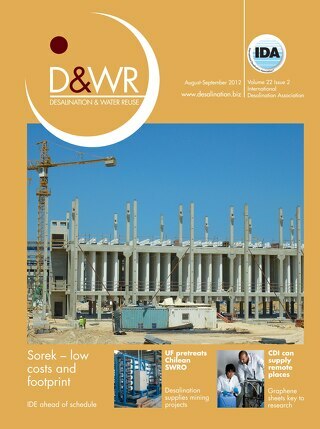 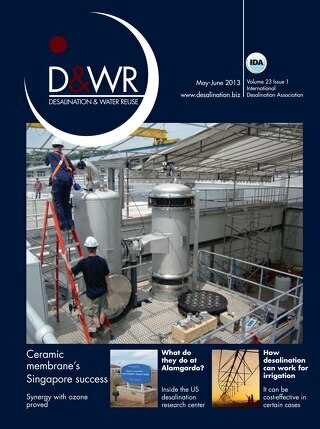 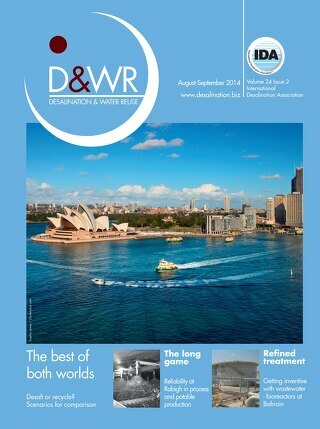 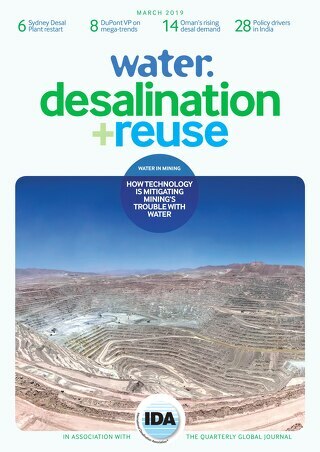 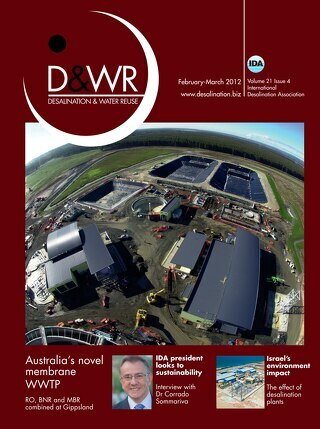 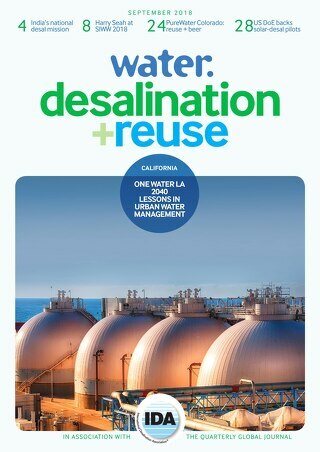 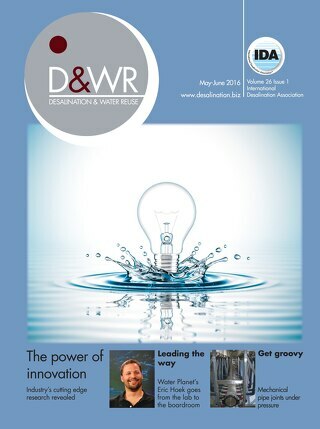 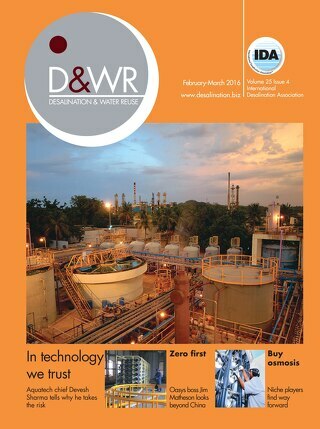 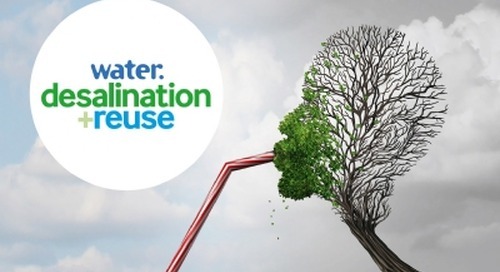 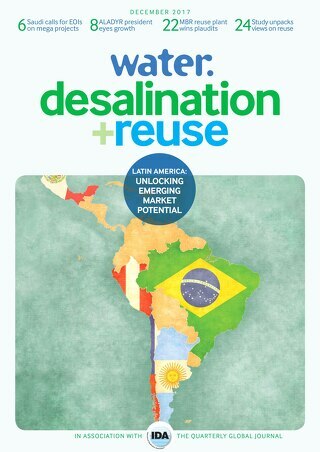 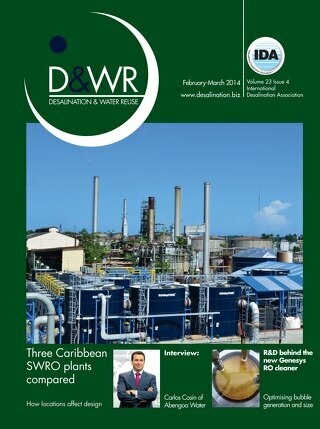 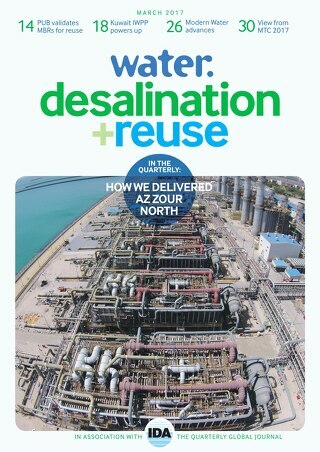 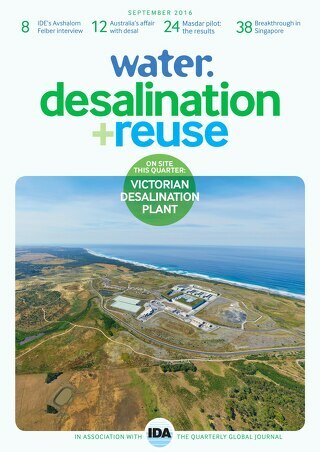 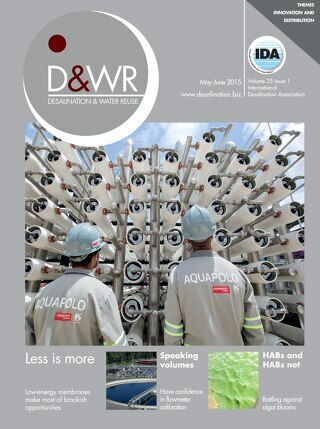 desalination + reuse - the official magazine of the International Desalination Association. 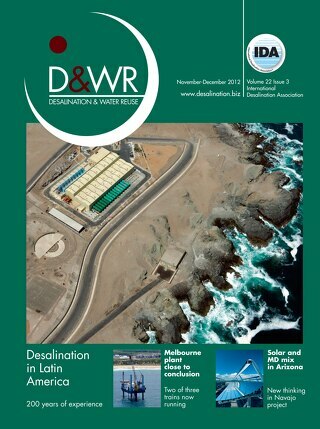 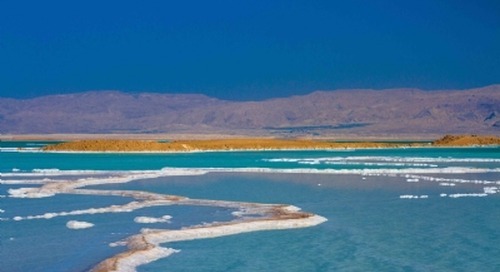 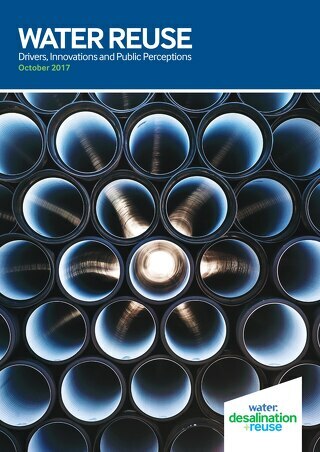 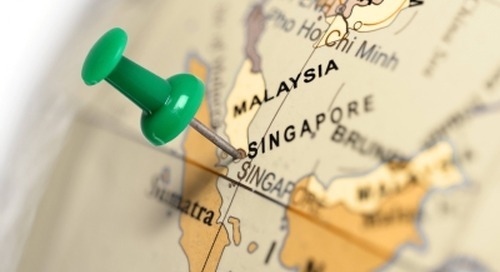 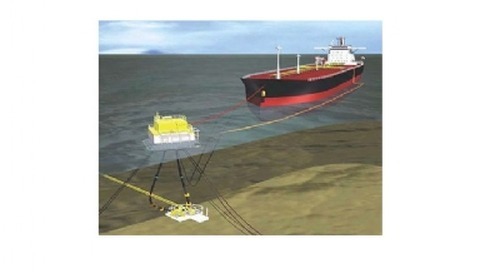 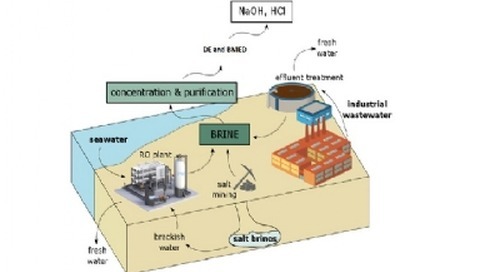 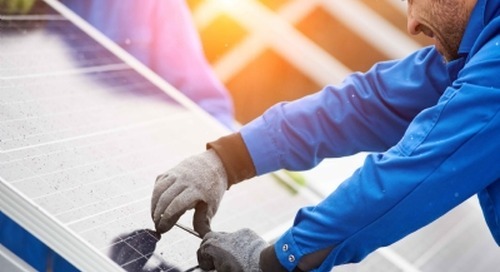 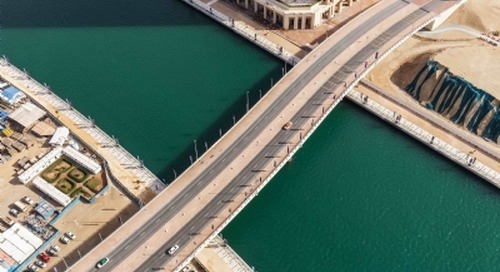 Get the best free desalination and water reuse newsletter in the world!